The machine consists of a hoist, an automatic weighing machine, a belt conveyor and a sealing machine (sealing machine), and is equipped with a pneumatic bag clamping device. The large amount of bulk material is used for sub-packaging. 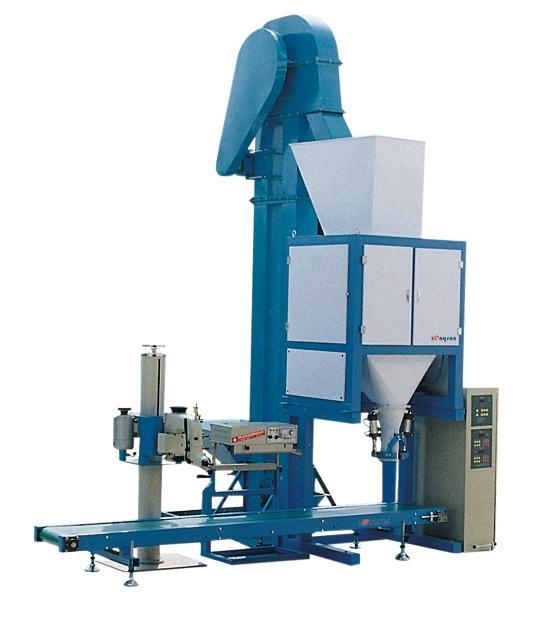 The material is lifted by the elevator to the silo of the weighing machine, which automatically weighs, conveys and packages, and is easy to use and maintain. Widely used in seed, food, chemical and other industries.